Detective Pikachu Sequel Already in the Works | Nerd Much? Detective Pikachu isn’t slated to hit theaters until May. But apparently Legendary Pictures and The Pokémon Company are already feeling quite confident. 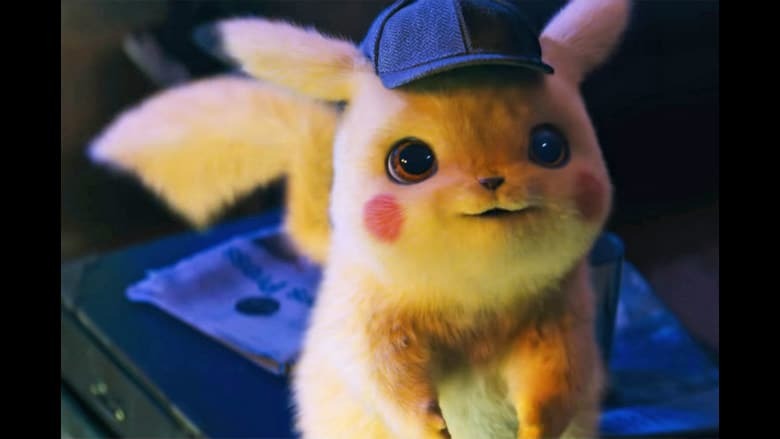 News is breaking that a Detective Pikachu sequel is already in the works. Back in November, the studios dropped the first Detective Pikachu trailer. And shockingly to many, it was awesome. Since then, The Pokémon Company has been bullish on additional live action Pokémon films. With rumors last week indicating it was possible we would get live action renditions of Pokémon Red and Pokémon Blue in one feature film. The original Game Boy games becoming movies is just speculation for the most part still. But The Hollywood Reporter cites credible sources which confirm that a Detective Pikachu sequel is already in progress. Rob Letterman is at the helm of May’s initial Detective Pikachu movie. There’s no word as of yet whether Letterman would be back for the titular character’s next go around. The same applies to Ryan Reynolds as the voice of the character. Although, presumably, the powers that be would do all they could to woo the big time actor back for the Detective Pikachu sequel. Hopefully all this sequel hype isn’t for nothing and Legendary’s live action gamble ends up a success in the theaters. We’ll find out when Detective Pikachu officially takes his first case on May 10th.